I discovered Just Porter thanks to friend and Chicago resident Kurt Elster after he left a comment on the LOTP Facebook page. Kurt’s packing the Sable backpack for his everyday use but the bag that caught my attention was the Logan Square. 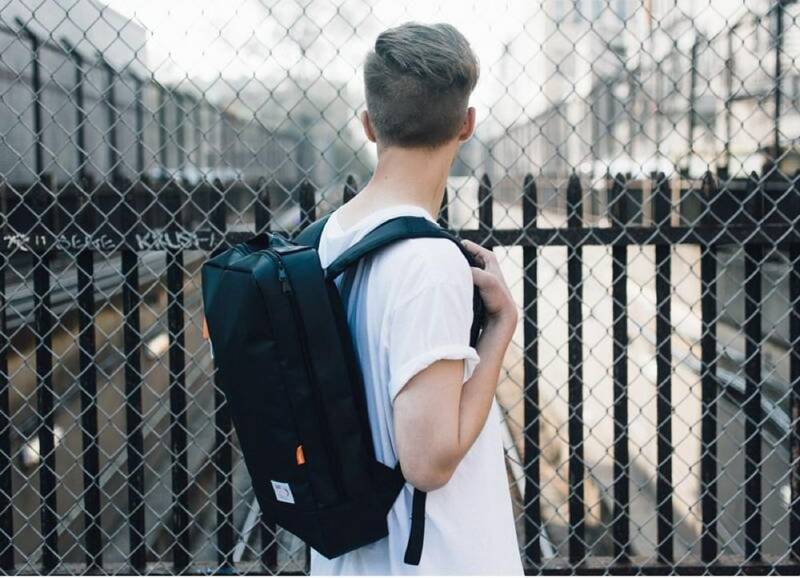 Named after the Logan Square neighbourhood in Chicago, Just Porter bill this as the ideal backpack for artists, creators, and the city’s most vibrant innovators! It looks like another great choice for those of us who work from a variety of locations and need to pack a laptop, cable bag, notebooks etc. Backpacks of this size seem to fall into two categories, too thin or too thick — by that I mean they either squeeze your laptop and notebook in or are large enough to pack all your kit with room to spare. The Logan seems to solve this issue and at 6” wide keeps a relatively shallow profile while providing enough space for all your daily essentials and a lunchbox (often the main reason slim backpacks don’t work for me). Externally the pack has a quick access front pocket ideal for wallet and keys and other than a simple logo patch and the white and orange tipped zipper is entirely black. Internally the dominant colour of orange will, I suspect, make it easy to find what you are looking for. There’s also a small material insert into the base of the bag allowing it to open to a ~45 degree angle for easy packing. I wonder if in the future they’ll offer other internal colours — I’d personally love to see yellow or pink as options. I’m seriously tempted by the Logan Square and at $119.99 and free worldwide shipping appears to be a great value pack. 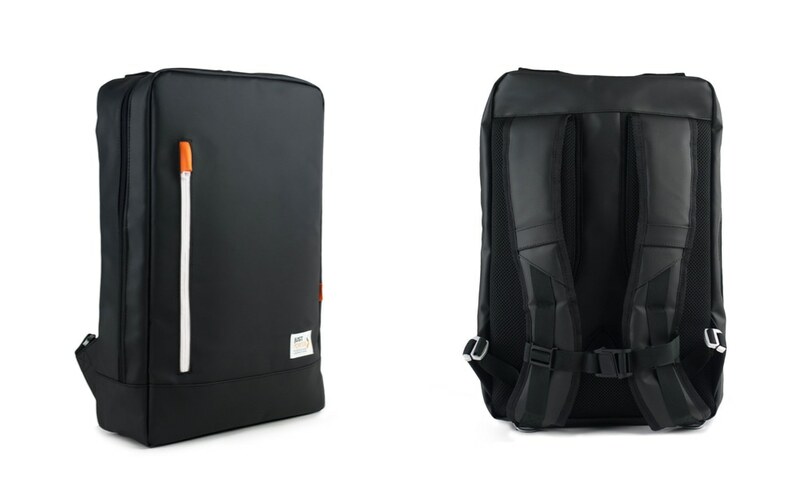 Just Porter offer a variety of backpacks catering to most needs. If you are after something larger for everyday use then the Streeter Communter looks like a great option.